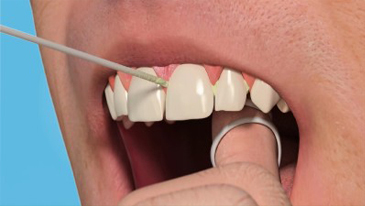 Dental decay and gum disease are entirely preventable with good oral hygiene and diet. Good dental health begins with you. 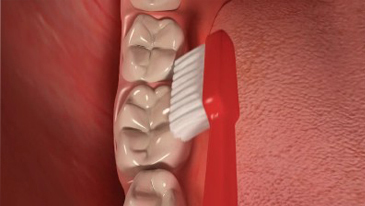 Brushing your teeth for 2 minutes twice a day, equates to nearly 24 hours of toothbrushing a year!! Have sugary drinks and snacks less often and try to limit these to meal times.